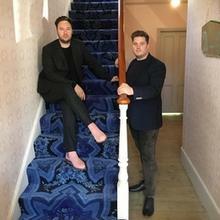 We were excited to work with interior design duo Jordan Cluroe and Russell Whitehead, AKA the 2 Lovely Gays, to create a custom period inspired carpet for the bedroom, stairs and corridors in their Victorian South London home. It started with a trip to our archive, which holds patterns from as early as 1790, and 2LG worked with Brintons archivist Yvonne Smith to select a design that fitted the Victorian era of the house. 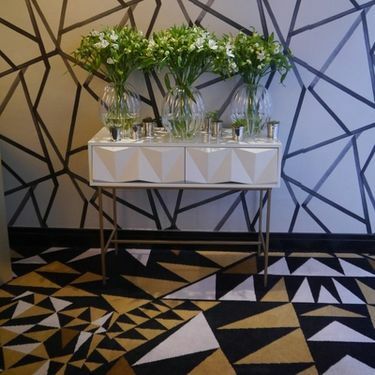 Jordan and Russell have always been fans of decorative and patterned carpet so Brintons was an obvious choice for this collaboration. 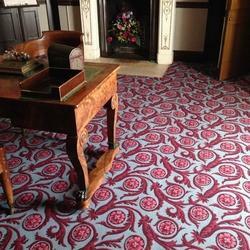 The carpet chosen was a Victorian floral design from the Brintons archive, recoloured to fit their contemporary colour scheme and manufactured using the High Definition Weave looms that can weave up to 32 colours at any one time. We are proud to own one of the world's largest commercial design archives and historical pattern libraries in the industry, restored and preserved by our own dedicated archivist Yvonne Smith. The archive library is a facility unique to Brintons and is an invaluable resource to designers, conservators, decorators and contractors worldwide. Midlands Modern is a celebration of mid-century products manufactured by Midlands based companies working with significant designers during the period of1930 - 1980. 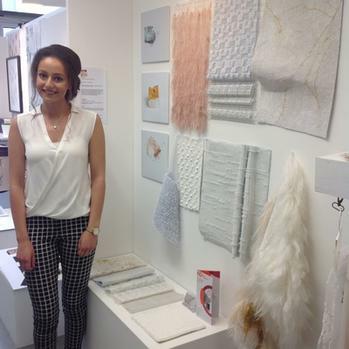 The showcase contains work from a number of different disciplines including lighting, glass, ceramics and furniture. 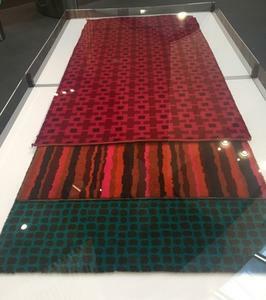 Featuring work from celebrated designers such as Lady Margaret Casson and Tibor Reich we were excited to loan examples of our Robin Day collaboration for the exhibition. 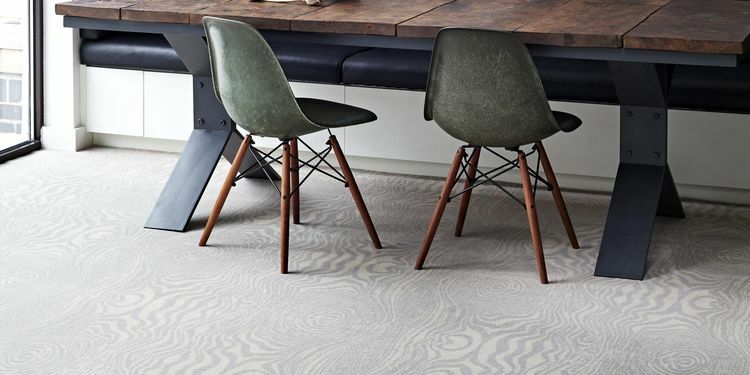 The Robin Day range of contract carpets was launched in the early 1960s within our Woodward Grosvenor brand - specifically aimed at the architect/specifier market. 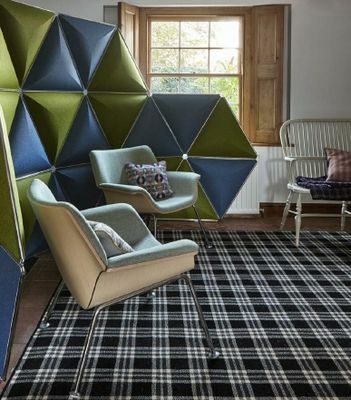 The collection was designed to be produced in several colourways reflecting current trends and the surface pattern design was based on a gridded matrix of abstract images. 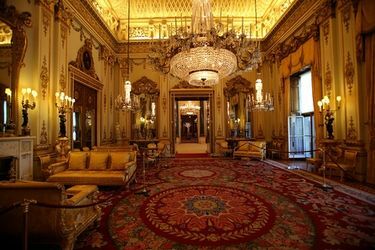 The carpets were produced using the Wilton weave process which we still use today for our Bell Twist and Velvet carpets as it makes a very hardwearing and longlasting floorcovering. 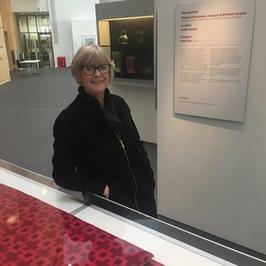 Brintons Archivist, Yvonne Smith worked with the Parkside Gallery Manager, John Hall to identify key pieces from the archive for the exhibition. Robin Day made his name in the early 1950's producing innovative designs for Hille Furniture utilising the new ‘wonder plastic’ – polypropylene. This design work contributed considerably to establishing the company’s highly successful Hille Contracts Division. His knowledge of designing for the contract design sector contributed to success in other areas too including projects with - Pye (radio, television and record-player cabinets), BOAC (aircraft interior and refreshment trays including the tableware and cutlery) and John Lewis (interiors and graphic identity). Amongst a number of other disciplines on display, Midlands Modern highlights the contribution of the Midlands to modernist and contemporary design history, championing the midlands as a creative hub that is still just as relevant today. Midlands Modern is open to the public at Birmingham City University's Parkside Gallery until 4th January 2017. Bicester Village communications director Sophie Hedley said: "From all the great British knitwear brands in the pop-up, to the guerilla knitting peppered throughout the village and the wonderful carpets kindly lent to us by Brintons, Bicester Village is all things woolly this Christmas." The specialist boutique is open until the beginning of January 2017 and is the perfect destination for some Christmas shopping, with a collection that includes the perennial woolly jumper, gloves and accessories from a fine array of British brands such as Markus Lupfer, Pringle of Scotland, Brora and many more. 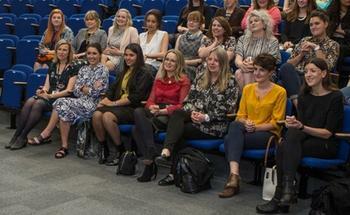 Brintons has had lots of fun as part of this year's Campaign for Wool's Wool Week. 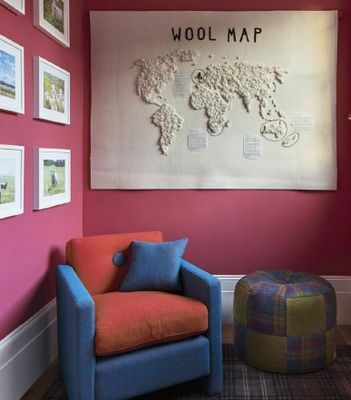 First up was the Wool BnB - every room, from kitchen and bedroom to cosy outdoor shepherd’s hut, was kitted out with wool products designed and made by some of the country’s most talented designer makers. Everything from carpets to cardigans, even cereal boxes and newspapers were made from the fluffy stuff! Brintons Abbotsford Border Plaid looked beautiful in the dining room and Abbeyglen Fermanagh Plaid could be found in the study. 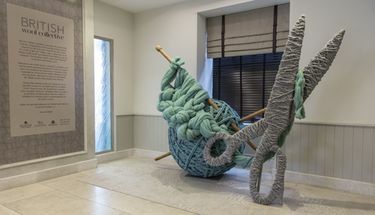 Bicester Village is already an unparalleled fashion destination and were pleased to play their part on Wool Week with the opening of the British Wool Collective on Thursday 13 October. The specialist boutique is open until the beginning of January 2017 and is the perfect destination for some Christmas shopping, with a collection that includes the perennial woolly jumper, gloves and accessories from a fine array of British brands such as Markus Lupfer, Pringle of Scotland, Brora and many more. We were pleased to help dress the outlet with some of our beautiful carpets for the press launch. Celebrate Wool Week with us! The Campaign for Wool will mark its seventh successful year with its annual ‘Wool Week’. Taking place from the 10th – 16th October, Wool Week celebrates everything woolly with a week of fun activities. 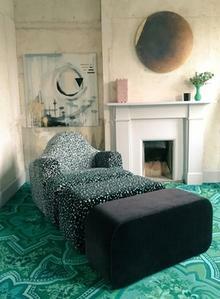 The ‘Wool BnB: Living with wool’, will launch, where everything from interiors to fashion will be made of wool. Everyone is invited to visit the BnB and learn more about wool as a fibre whilst taking part in workshop evenings, interactive talks, film screenings and styling sessions. Brintons have supplied some Abbeyglen and Abbotsford carpets as part of the display. 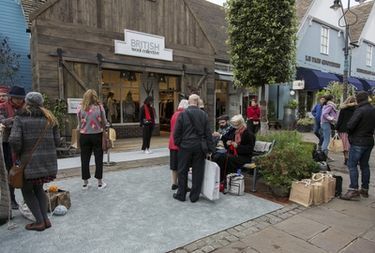 Bicester Village will be celebrating Wool Week too by launching a quintessentially British boutique - "British Wool Collective" - featuring a number of wool focussed fashion brands. You can experience the Timorous Beasties Platinum Grain Du Bois and Ruskin Butterfly carpets first-hand as they help decorate the outlet for the season. 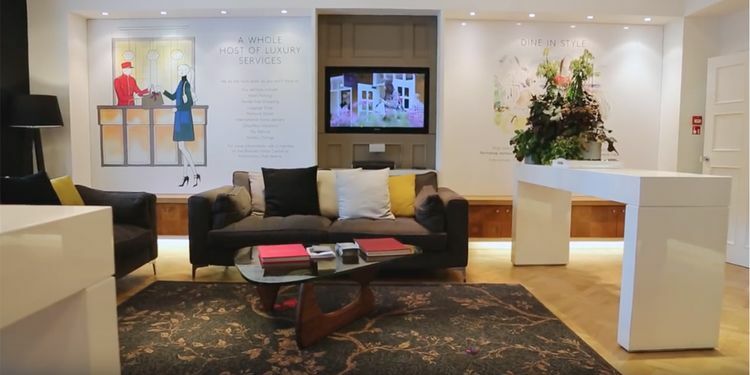 Brintons have always worked closely with the world of fashion and in 2003, Brin­tons launched its 'most luxurious carpets in the world campaign', working with renowned shoe designer Manolo Blahnik - see some of these shoes on display at the village too! Nicholas Coleridge, Chairman, Campaign for Wool and President of Conde Nast International said "We are so delighted that Bicester Village is getting behind His Royal Highness The Prince of Wales's Campaign for Wool. 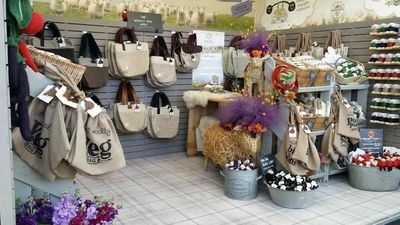 The ecological of Bicester Village are well known, and it feels absolutely appropriate that they are backing the movement for wool, with all its messages of sustainability and fashionability." As one of the largest consumers of British Wool, we have long been champions of Campaign for Wool and were delighted to have been asked to showcase some of our favourite designs as part of Wool Week's activities. For the second year running The Campaign for Wool and Woolmark collaborated with "Alex James Presents" for "The Big Feastival". The festival was held over the August Bank Holiday weekend on Alex James’s farm in the Cotswolds, offering a family friendly festival packed with music and food. This year Alex created the "Cheese Hub" a two storey permanent structure for collaborations and events. In the Cheese Hub there was the entire range of the Alex James Presents award winning artisan cheeses to sample and buy, cocktails from The Groucho Club bar and Alex himself, alongside a variety of special guests. 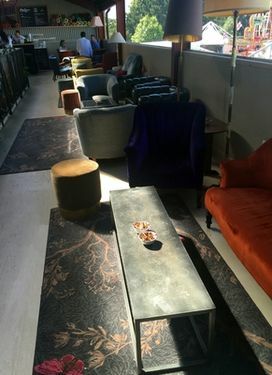 We were happy to work with the team to convert some of our Timorous Beasties Ruskin Noir Butterfly carpet into luxury wool-rich rugs for the Cheese Hub's VIP areas. The carpets were used to create intimate spaces that continued the natural theme with the brightly coloured butterflies and insects offering a splash of colour to the hub. Other contributors included Abraham Moon and Sons, AW Hainsworth. Laxtons Specialist yarns, West Yorkshire Spinners and Z.Hinchcliffe. To see Campaign For Wools Facebook gallery from The Cheese Hub Click Here. The Modern Botanic theme highlights a beautiful-in-blue style that will look sophisticated for seasons to come. Laura Ashley suggest that you can master this contemporary look by investing in simple and chic oak furniture, classic stripes and oversized florals. 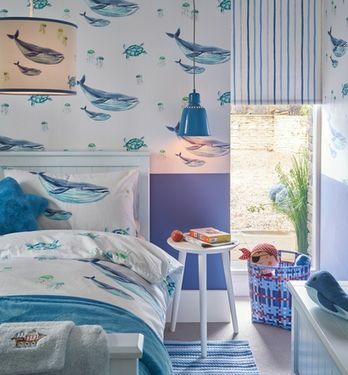 The theme also translates really well to a child’s bedroom here with the fun whales themed wallpaper complementing the seaspray bedding and accessories. 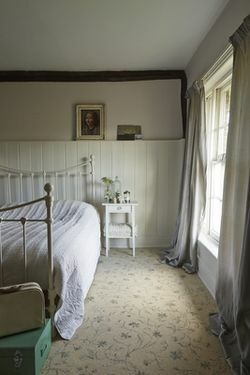 Our Laura Ashley Bell Twist Twine carpet has been used to complete the scheme. 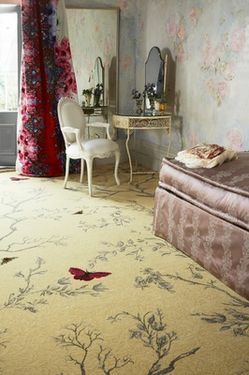 Next up, the Baroque theme features a hand-painted, watercolour feel that oozes romance. Damasks and jacquard prints enhance this style and silver, amethyst and grape shades can be used to create a formal yet classic Laura Ashley room. 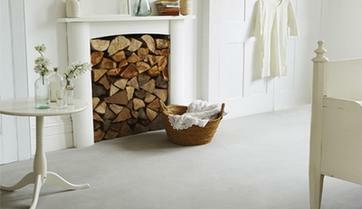 Our Laura Ashley Bell Twist in Soft Truffle carries this colour scheme through to the floor. To order your new catalogue and see the latest collections visit the Laura Ashley website or if you need a carpet to complete your design scheme take a look at our carpet selector. 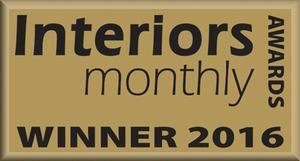 Brintons has been named 'Best Flooring Brand' by Interiors Monthly magazine for the third year in a row! Interiors Monthly take a look at service levels, product quality, product development and innovation when selecting their winner so we were delighted that this award acknowledges Brintons total service package. We are committed to bringing you gorgeous carpets, made from the finest quality wool, using the highest standards in production. We want to bring you style and comfort, without losing durability and sustainability. 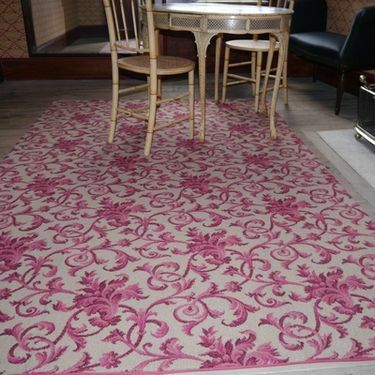 Take a look at our beautiful carpets and order a sample today to see for yourself why we were chosen! For more on this topic head over to our Facebook page where we have our petal power album showcasing some of the latest accessories to fit this trend too! The National Trust's Attingham Park is an 18th-century mansion and estate located in Shropshire. 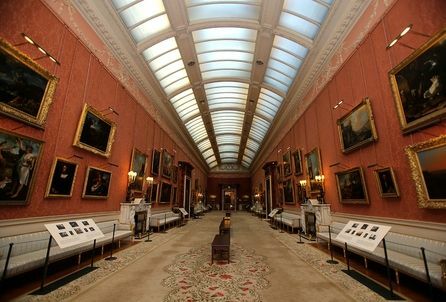 Attingham Re-discovered began as a long term programme of improvements to the mansion’s interiors to refresh the way that Attingham’s Regency rooms were displayed. 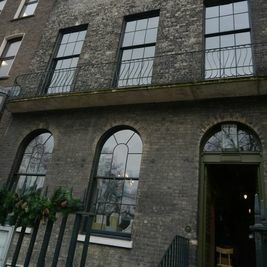 this was done in order to reveal and enhance the significance of the place, its fabric, contents and human stories and involved the conservation, restoration and re-creation of the mansion’s historic decorative schemes and collections. We are proud to manage one of the world's largest commercial design archives and historical pattern libraries in the industry and the National Trust called on us to help with this very special project. 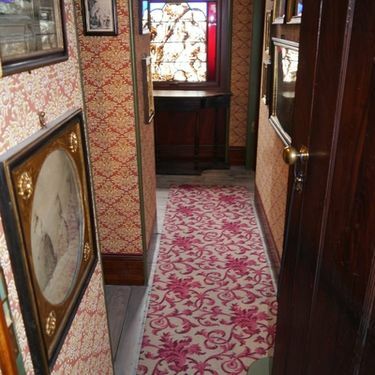 Our archivist, Yvonne, worked closely with the project curator to identify carpet designs for the Octagonal room which, were authentic to the Regency period. Designs were chosen from Brintons extensive archive, and then woven specifically for this project. 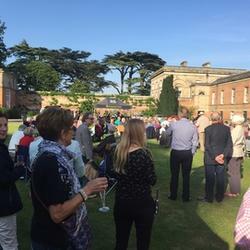 The National Trust held a Summer Party to celebrate and showcase 10 years of ground-breaking, top quality, award-winning conservation work at Attingham Park, Shropshire. Yvonne was invited to the celebrations at Attingham Park and is pictured with Sarah Kay in their beautiful walled garden. 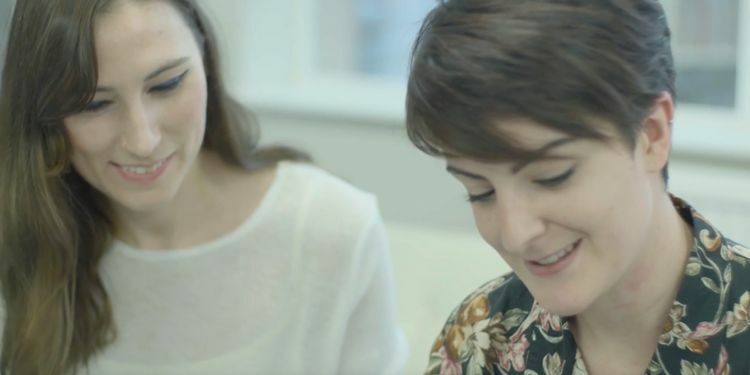 When we first heard about British Wool manufacturer 'Twool' we got really excited. They are a British company who manufacture garden and craft twine from British wool as an alternative to imported jute. Jess and Kim from Twool spent last week flying the flag for British wool at the Chelsea Flower show - selling all sorts of lovely gifts and craft kits. We were delighted to be asked to support them by donating one of our British Wool carpets to complete the look. 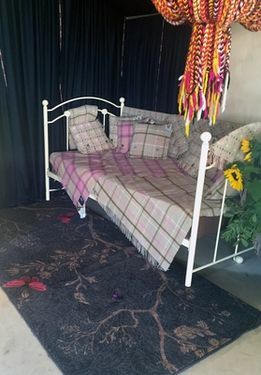 Our Chelsea City Plaids fitted their style perfectly and looked great against the backdrop of their products. Design is at the heart of everything we do. As innovators in style, our design team travels the globe, exploring the cutting edge of fashion and interiors, and delving into the rich traditions of cultures worldwide to pinpoint the trends that will bring a liveable, covetable look to your home. Whether you adore the look of antique styles or prefer sleek contemporary interiors there will definitely be something to suit your taste. Learn a little more about our design process in the latest video from our 'Fleece to Floor' series. Our ability to combine thoughtful design with experience and technical knowledge allows us to deliver quality carpets that will take your breath away. Brintons will be at the centre of the creative hub during Clerkenwell Design Week. 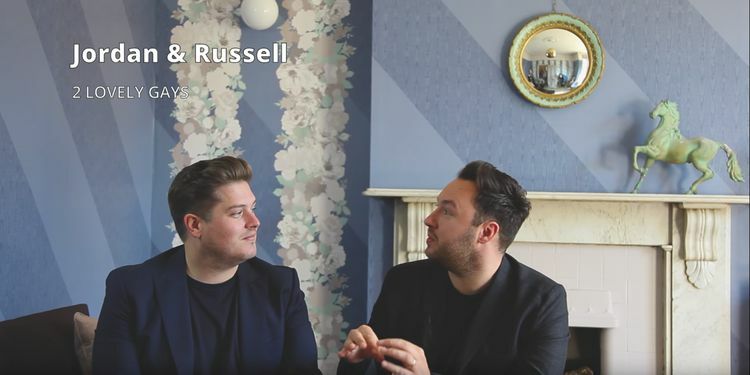 Throughout our exciting schedule we are inviting design savvy visitors to join us at our London Design Centre between the 24th to the 26th May as we host a range of drop-in sessions, including talks from interiors experts from Birmingham City University, Houzz and design duo 2LG. There’s nothing better than the warm, cosy feeling of sinking your bare feet into a beautiful wool carpet – and thanks to Carpetright that’s a sensation anyone can now experience! Once upon a time, luxury wool carpets like those from Brintons were only available to people with plenty of cash to splash, but with Carpetright’s amazing finance deals they have become much more accessible. Being on a tight budget doesn’t have to limit you to cheap, poor quality carpets because, with up to four years interest free credit, you can have the flooring of your dreams without paying for it all at once. If you’ve got your heart set on a superb Brintons carpet, you could spread the cost into manageable monthly payments, taking the stress out of updating your decor and ensuring you don’t have to compromise when it comes to the level of quality and luxury in your home. Despite the initial price tag, and the sumptuously luxurious quality of wool carpets, in the long run they can actually end up being cheaper than synthetic alternatives. This may sound ridiculous but it’s true – thanks to their superior quality, wool carpets last much longer than manmade fibre carpets, saving you the expense of replacing your flooring every few years. Its natural stain-resistance also means that wool requires much less cleaning that synthetic carpet, saving you even more time and money. As if that wasn’t enough, wool carpet can even help to cut your energy bills by trapping in heat in winter, and staying cool in the summer. 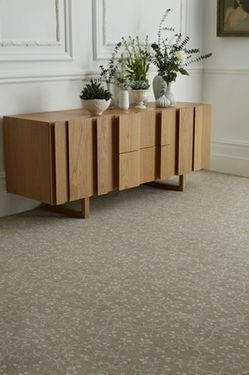 The endless benefits of furnishing your home with natural materials by far offset any initial cost, making wool carpet an extremely worthwhile investment for anyone craving style, luxury, comfort and practicality all in one. If you’d like to save money but still buy top quality carpet, take a look at the fantastic finance deals available at Carpetright. Suitable for almost any room of the home, no matter what your lifestyle – from hectic family homes where practicality is king, to trendy interiors favouring style above all else – Brintons wool carpets are perfect for everyone, and now for every budget too. 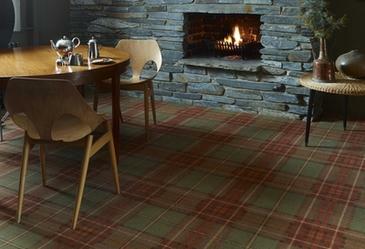 Brintons are proud to have manufactured carpets for over 200 years. Every stage of the carpet making process is carefully controlled by our skilled team to ensure premium quality and a luxurious finish. Learn a little more about our dyeing and weaving process in the latest video from our 'Fleece to Floor' series. Celebrating quality, style and innovation, Campaign for Wool’s International Wool Carpet and Rug awards was launched for the first time at this year’s Wool Floor Show in London. Hosted on the 23rd March at Stamford Bridge, the awards included 14 different categories. 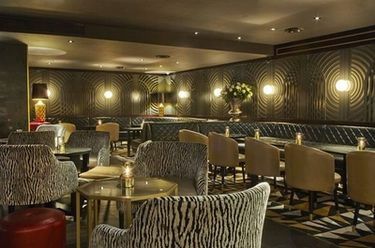 Brintons supplied a striking custom carpet featuring geometric designs for the restaurant to compliment the period style of its multimillion pound refurbishment project. 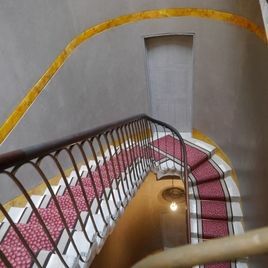 The carpet was installed throughout the restaurant and staircase, featuring a dramatic linear pattern to reflect the Art Deco influence of the interiors. Sarah Draper, Commercial Marketing Manager for Brintons, said: “We are really honoured to have received such a fantastic award from such a renowned industry figure, Campaign for Wool. Our Kensington City Plaids carpet was also a finalist for the Residential carpet of the year and Padstow Pebble Houndstooth a finalist for the Country Homes and Interiors Award which considered best use of texture and pattern for the modern country home. Our new 'Crafting the Yarn' video explores the process of blending, carding and drafting the wool on to bobbins before it is spun in to thread ready for the next stage of production. We are one of the few carpet manufacturer that still crafts our own yarn. Our unique blend of 80% wool and 20% nylon pioneered in the 1950’s is now the global standard for carpet quality, reflecting Brintons high quality materials, processes and people that are all parts of our production process. Look out for more videos soon! 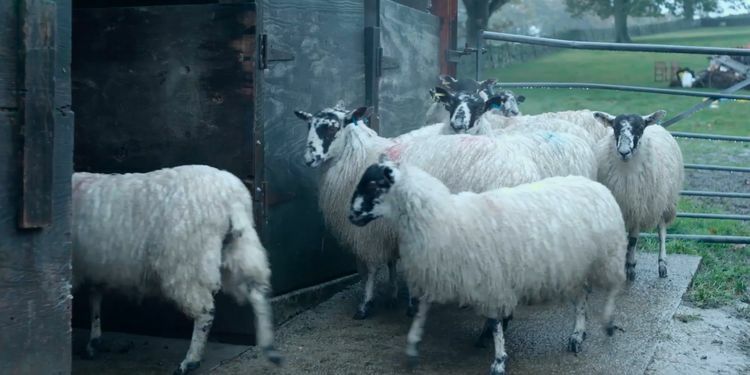 Our new ‘Where it Begins’ video explores the process of shearing, washing and drying the wool before it is bailed ready for the next stage of production. We are the UK’s largest consumer of British wool with one in nine British sheep providing wool for a Brintons carpet. 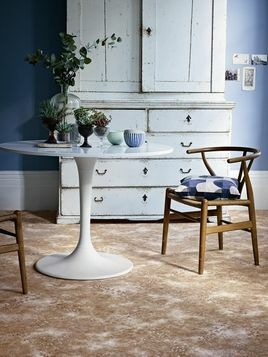 Our unique blend of 80% wool and 20% nylon pioneered in the 1950’s is now the global standard for carpet quality, reflecting Brintons high quality materials, processes and people that are all parts of the production process. 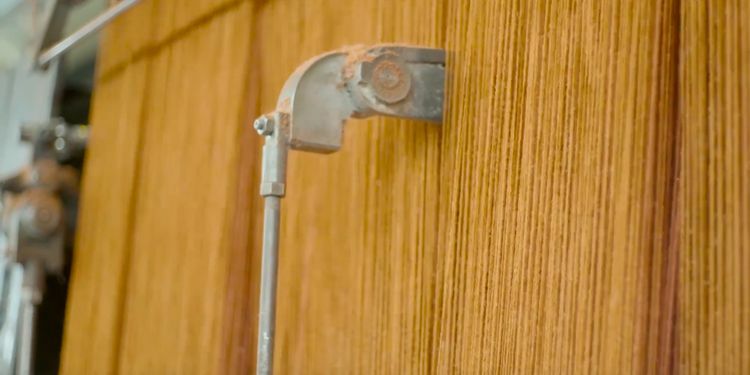 This video explores how British wool is naturally stain resistant, naturally fire retardant and easy to clean, producing premier carpets that are long lasting and hard wearing. With shearing a necessary process for sheep, it provides the ultimate sustainable product from a renewable source, producing high quality carpets without depleting natural resources. It's an investment: Careful choice of underlay can enhance the performance of your carpet and make it last longer. It is false economy to fit new carpet over a softer, cheaper underlay as carpet needs to have as firm a support as possible in order to achieve its maximum performance. 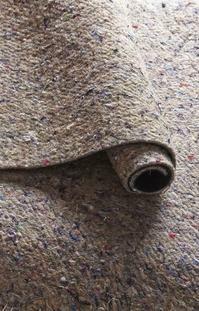 Don't reuse/recycle: An old flattened underlay will not be capable of providing adequate support to a new carpet. There is a balance to be achieved between providing the right underfoot comfort and the right support to the carpet. Ask upfront: Your chosen retailer can recommend underlay for your specific carpet and make sure this is priced as part of the overall job. Some stores will include appropriate underlay and fitting as part of the square metre price whilst others will add it on afterwards. Preferred types of underlay to compliment a Brintons Carpet: We prefer firm crumb rubber underlays or high density supportive foam. Felt/rubber combinations in the form of a sandwich are also recommended as these combine the support of the felt with a softer “bouncier” feel during walking. 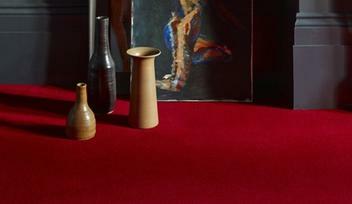 Our Brinfelt underlay has been designed to perfectly complement Brintons carpets. It is an eco-friendly felt and crumb rubber underlay and underfelt which is manufactured using recycled yarn and thread waste, and the rubber crumb from recycled tyres, Visit the Brinfelt page to find out more or order a free sample to see it for yourself. Our latest video explores our Royal Warrant. This prominent appointment is given to companies who regularly provide goods or services to The Queen, The Duke of Edinburgh or The Prince of Wales. 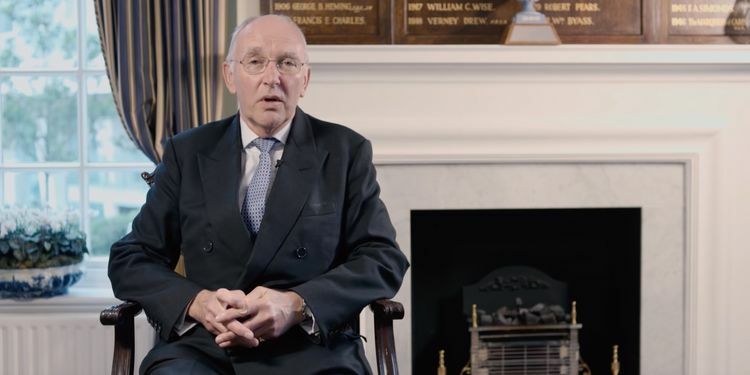 Richard Peck, from the Royal Warrant Holders Office, discusses how Brintons was one of the first companies in Queen Elizabeth II’s reign to be awarded the Royal Warrant and what a wonderful achievement it is to hold one. 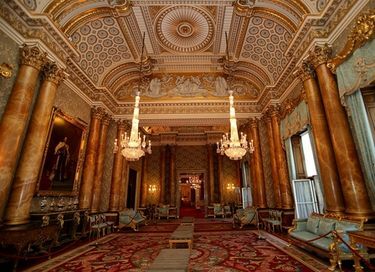 We’re incredibly proud of being a Royal Warrant Holder, and have carried out some fascinating projects for the Royal household since receiving it back in 1958. Carpets manufactured by Brintons contain our unique blend of 80% wool and 20% nylon, which we pioneered back in the 1950s and is now the global standard for carpets.